The book offers new perspective on memoir suggesting that it doesn’t have to be confined to one place, or series of events, but can be organized around themes in your life, challenges you have faced, and recurring patterns. Rather than teaching how to write a memoir it shows how to recover your memory through the practice of writing. She uses writing to explain how we can learn to connect with our senses in order to find the detail and truth in our memories. We not only learn to find the truth but how to free ourselves from our past and change the way we think of ourselves and our lives. Thirty plus years ago her book “Writing Down The Bones” sold over one million copies and broke ground writing about with its view of writing as a Zen practice and this book still holds that view. This is not a how to book but a book about who we are that is well worth reading. 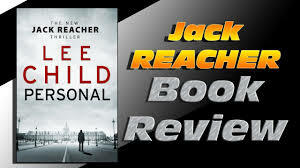 It is an international assassination plot involving a sniper that Reacher had sent to prison over 16 years ago that beckons his service, but it does seem like a coincidence. He is paired up with another officer named Casey Nice (“Nice by name, nice by nature”). 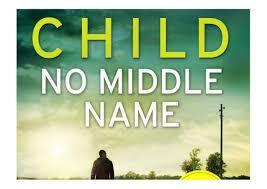 The plot may suggest a predictable read but as usual Child is the master of plot and this story is one that will capture your interest. 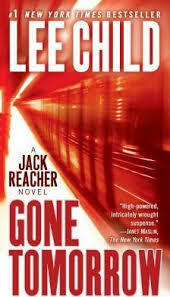 A collection of 12 stories with 2 from Reacher’s teenage years—especially good is the one in which 13-year-old Reacher finds himself an army brat newly arrived with his family in Okinawa faced with a neighborhood bully. That ends as expected but then he also saves his father and brother from problems and finds time and occasion to give a neighbor girl her first kiss. She asked how she did, and he told her it was a better kiss than the four other kisses he had previous experienced from 2 other girls. The twelve stories include Too Much Time, Second Son, High Heat, Deep Down, Small Wars, James Penny’s New Identity, Everyone Talks, Not a Drill, Maybe They Have a Tradition, Guy Walks into a Bar, No Room at the Motel and The Picture of the Lonely Diner. I like the complete longer novels, and I think Child’s skill in building up tension and anticipation is actually better suited for them, but these short stories were great. 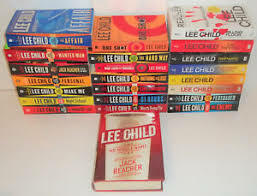 The Literary Section will show that I read a lot of Lee Child Books. I also read a lot of John Steinbeck, C.S. Lewis , Maya Angelou, Stepehen King and other books. 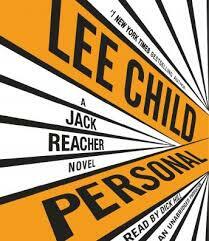 I have to ask myself on occasions why do I keep reading these Jack Reacher novels? Well Stephen King can be explained in part because he is such a good writer, and I like his approach. 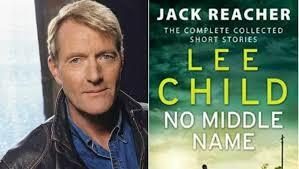 Lee Child seems to be a master at plot. That is my excuse and I will stick with it. James Baldwin became a literary giant with his writings exploring racism, class distinction and sexual difference in America. He was best known for his books: Go Tell It on the Mountain, Giovanmi’s Room, Another Country, The Fire Next Time and The Evidence of Thing Not Seen. 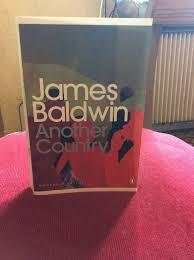 Baldwin personalized the issue of race, transforming the issue of local conflict into one of individual conscience. He defended the arts saying they should not be reduced to tools of political writing. Baldwin’s approach resonated and led to his being the best known black writer of his times. David Leeming was close to Baldwin and wrote the story of his life tying his thoughts and growth with the books and essays Baldwin was so well known for. 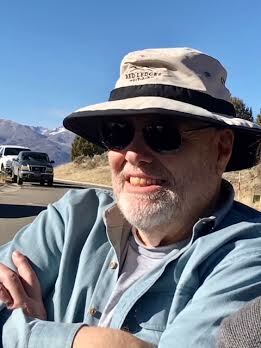 Leeming is a professor of English and comparative literature at the University of Connecticut. He personal closeness allowed him to include and focus on Baldwin difficulty in accepting his homosexuality, his attempted suicide in Paris in 1956 and his relationship with his unloving stepfather. The book did a good job of seeing the development of Baldwins life and how it was part of his various writings but left many questions on who Baldwin really was. 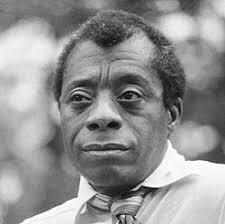 Is James Baldwin an Intellectual? 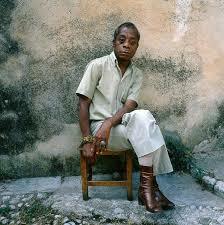 James Baldwin approached race issues differently than most who spoke out in his time. He was out front on the idea that discriminating and hate hurt the haters as much, or even more , than the ones that were hated and discriminated against. The question is does this insight really make him into a intellectual? Was his comments the result of intensive reasoning and deep thinking? 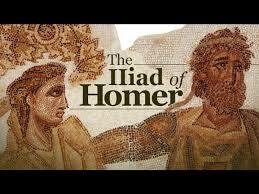 Did he study our humanness, as Shakespeare did? He did respond to conclusions about his own human condition but wouldn’t a better question have been “why do we hate others” rather than focusing on how we go about hate and why it hurts us? This book will be of interest to those with a deep interest in writing or reading. The acceptance lectures are from 21 Nobel Literature Laureates, from 21 different countries, considered among the greatest minds in the world of literature. The book is as different as those receiving, he awards are and the chapters shown on the contents page are listed below. Maybe not for everyone but it offers some deep thought. He suggests that addiction is manifest in a variety of mood-altering substances and that they can include alcohol, coffee, cigarettes, drugs, and even just food. 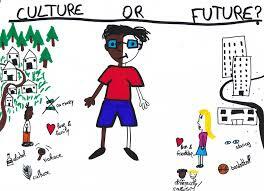 Traditional approaches in dealing with addiction are negative, instilling fear as a motivator. Chopra guides the reader to replacing addiction with lasting sources of joy and spiritual fulfillment. The ideas in the book are interesting but didn’t really address what the human spirit is, in this reviewer’s opinion. “Meditation makes the entire nervous system go into a field of coherence. 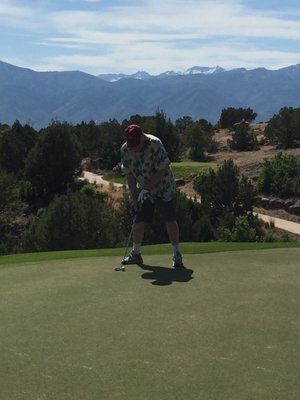 Does it make sense to talk about a spiritual solution and then define spiritual as mystical? Maybe Chopra means what he says when he suggests that the spiritual “can be explained by the mystical” suggesting the spiritual apprehension of knowledge inaccessible to the intellect, may be attained through contemplation and self-surrender? Calling the spirit mystical seems like he is dodging his own issue? Is he saying the intellect itself is only physical? If we can take what we learn with us into the next life then the intellect needs to be spiritual as well. Mysticism is a belief that union with, or absorption into the Deity, is possible; but that implies that the spiritual is not already within us as humans? If our spirits are within us then we can find the solutions buy building on our spirits to overcome weakness. 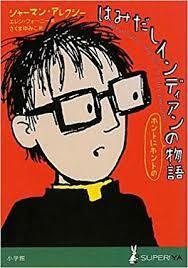 A little book that we ought to read once or twice a year to really reinforce our love of books. Not that reinforcement is needed but it nice to hear all our own thoughts put so well. The book offers 21 chapters. I was surprised at how interesting the one on “How to Organize Your Bookshelves” was. Her chapter on “The Readers I Have Been” and “Coming of Age” offer interesting insight into how we change because of what we read, and the one on “Again for the First Time” discusses why a good book, when we return to re-read it, will always have something new to say. It’s not the same book and were not the same reader. I suspect that when I re-read this book I will find it different and it will have a new updated message for me, so I plan to do just that. He was wrong, and it led to him finding himself on the trail leading back to the war between the Soviet Union and Afghanistan in the 1980’s. 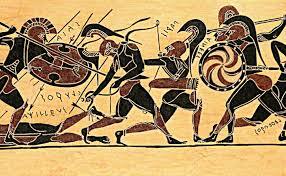 The story takes place mostly in New York City and has an urban poetry in the way the streets and buildings are analyzed like it was just a jungle to traverse using strength and guile to win. Child continues to surprise us with the twists and turns of his plots but “Gone Tomorrow” , book 13, introduces in an unexpected way how we see evil manifests itself. ""Before you criticize someone, you should walk a mile in his shoes. Then when you start criticizing him, you’re a mile away and he’s got to run after you in his socks."